During this 2017-2018 school year, we’ve had the pleasure of working with The Gifted Students of Atlanta Public Schools. This year’s focus was “Workforce Readiness” in preparation for internships throughout metro Atlanta. We covered topics such as Dress for Success, Conflict Resolution, Resume Writing and much more. Our staff covered up to 3 High Schools each week ensuring the students were prepared for their internships. 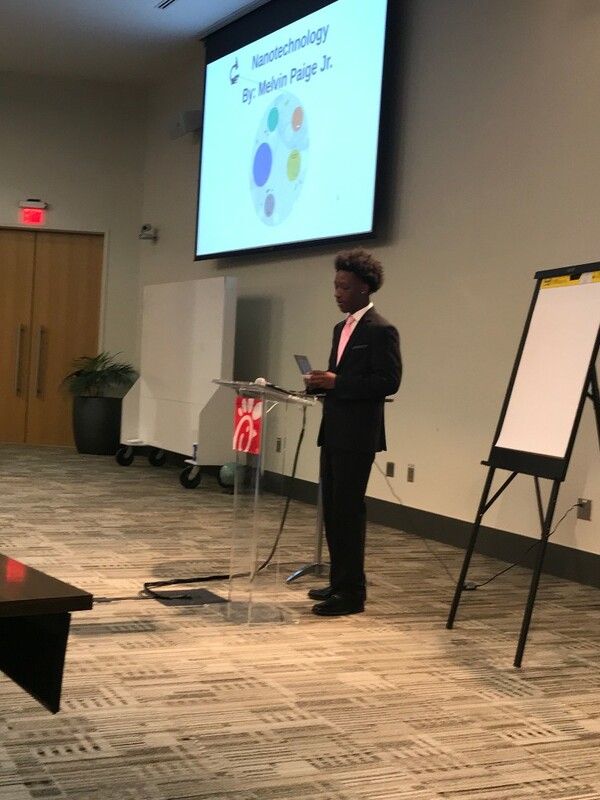 In addition to landing an internship, each student was required to create a presentation of what they learned during our sessions along with their internship experience. 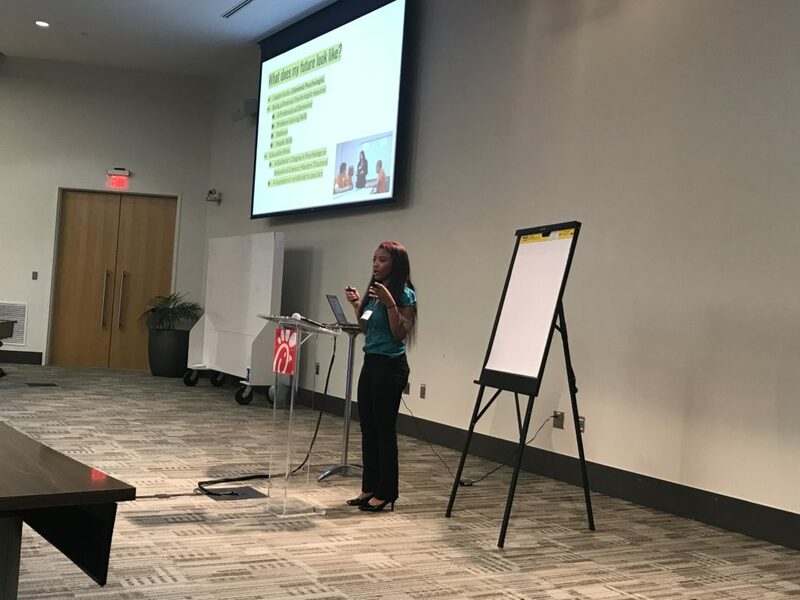 The presentations took place on April 10, 2018, at the Chick-Fil-A Headquarters here in Atlanta. 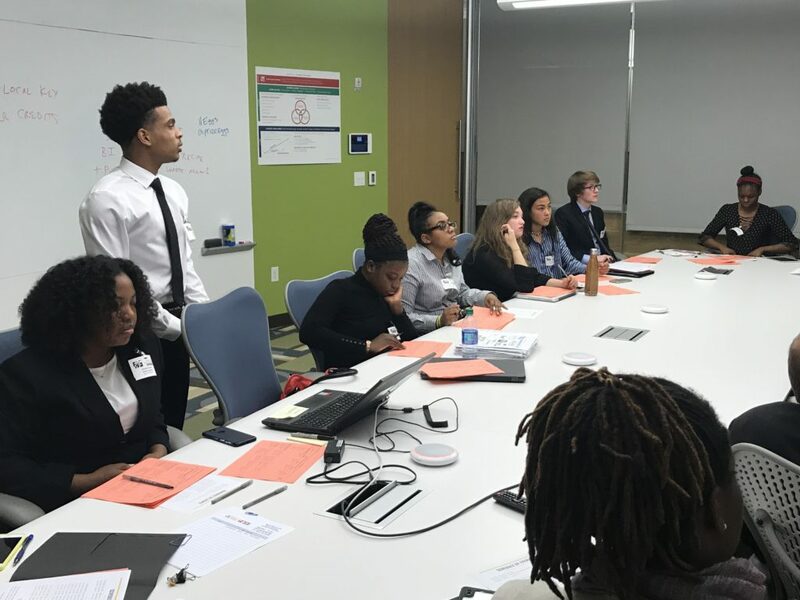 Each student was professionally dressed and presented a powerpoint presentation of their various jobs at Vox, Emory University School of Medicine, Atlanta City Studio, Georgia Institute of Technology, 3DPrintingTech, Standard of Care Psychological Services just to name a few. The students were each given an allotted time to present. They listened attentively to their peers and rated one another on a presentation rubric. 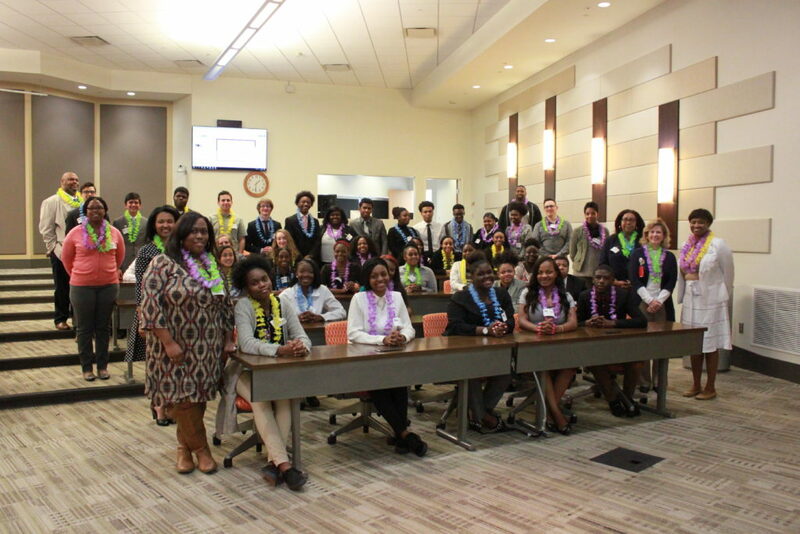 After the completion of the presentations, the students were served a Hawaiian luau lunch and souvenirs! We are extremely proud of these students and their tremendous growth! Kudos! Thank you for your continuous support and partnership as we develop one student at a time. P.S. : Please feel free to share this information with your friends and colleagues!